Discover Winnipeg’s rich historic past on a guided city tour. Departing from Union Station, the tour takes visitors to The Forks, the French Quarter, the Exchange District, the Manitoba Legislative Building and Assiniboine Park. Please call to reserve your space. Monday, Thursday and Saturday, 8:30 - 11 a.m. from May to October and Mondays and Thursday from November to April. Pick up from VIA Rail Union Station (arrivals area). 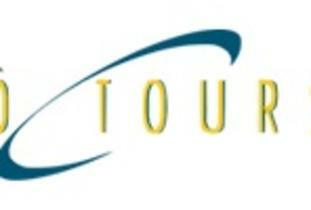 O Tours also offers a complete range of receptive tour services for Winnipeg and Manitoba. Step-on guide service, customized itineraries, city tours (for small and large groups), farm visits, special events, airport transfers and ground transportation. We are well-known for our promotion of Manitoba's rich French heritage and culture as well as Manitoba's history. Service en français.